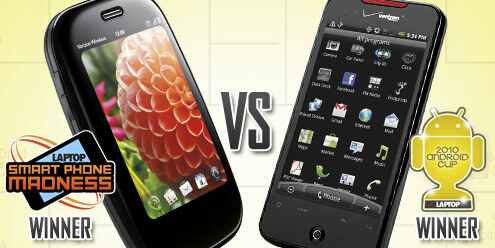 Last week, we took the Droid Incredible past the Nexus One to claim the Android Cup championship. This week, we’ve been invited to do it one last time against a surprisingly formidable opponent. Check out LaptopMag for the full writeup. Remember to retweet this thing if you can. We are going to need the whole Android community involved to take this one I’m afraid.